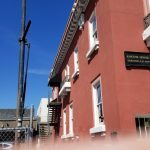 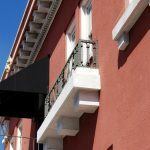 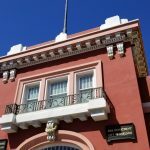 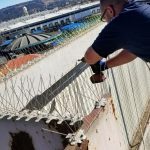 Are pigeons and other pest birds making a mess of your commercial property in Oakland, California? 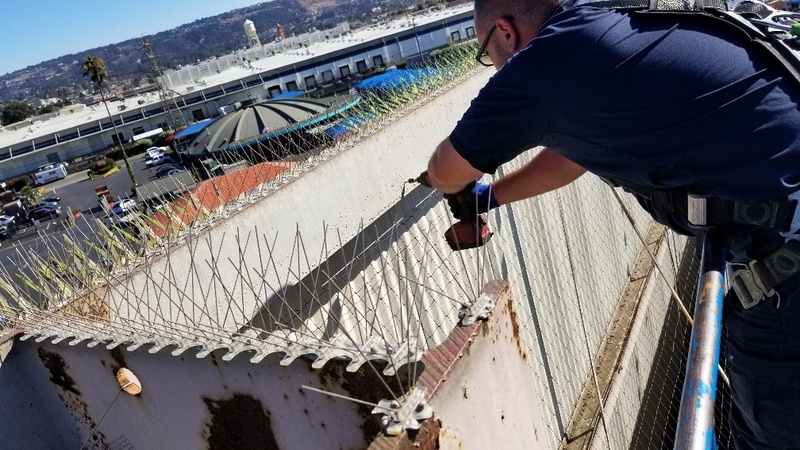 The team at Birds Away/Pigeons Away has been solving bird problems in Oakland and elsewhere in the greater Bay Area for more than 30 years. 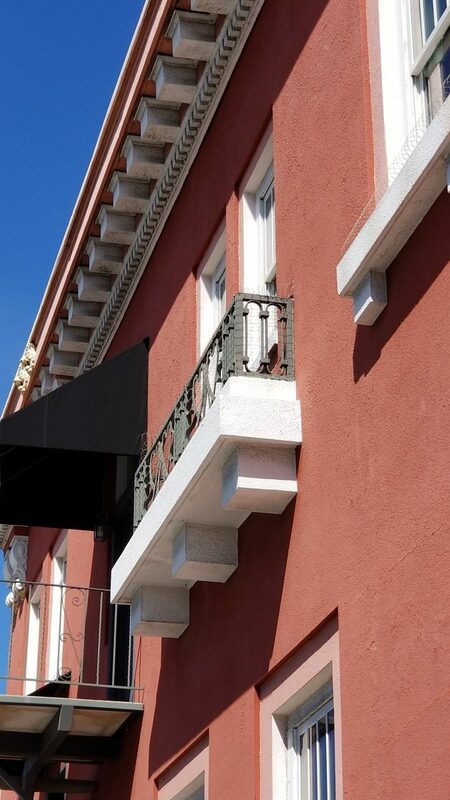 We are a locally owned and operated small business with a commitment to delivering quality work at fair prices. 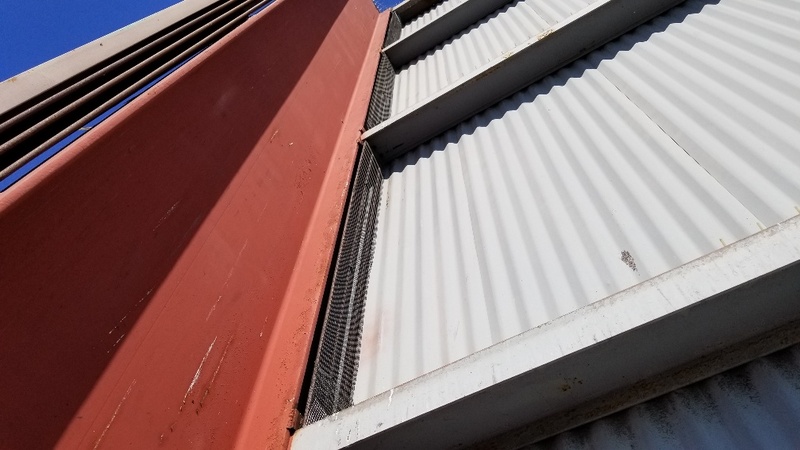 We’ve continually refined our bird control and removal techniques over the years, but our dedication to delivering the best possible customer service remains the same. 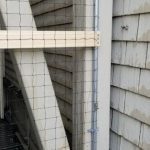 At Birds Away/Pigeons Away, our skilled technicians can employ several different humane bird control and bird proofing techniques based on a building’s architecture, the type of birds involved and the unique concerns of each customer. 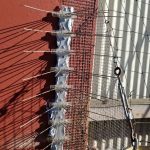 These include exclusion netting installations, electric track systems, stainless steel prong repellents and more. 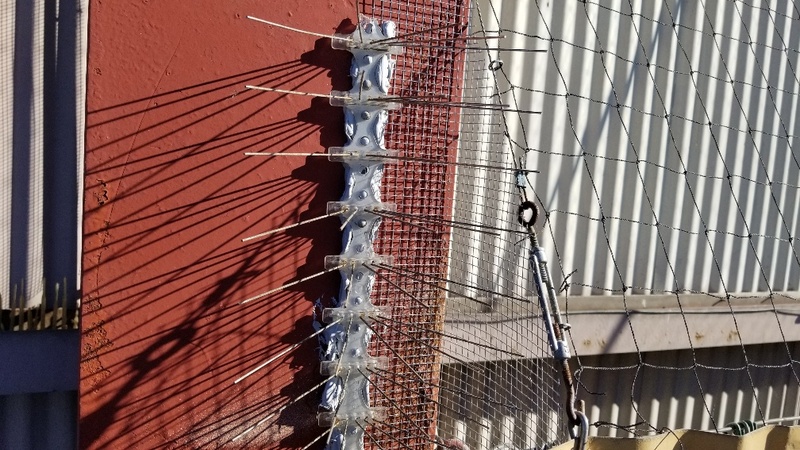 Our bird and pigeon control techniques are not only highly effective, but also discreet and unobtrusive. 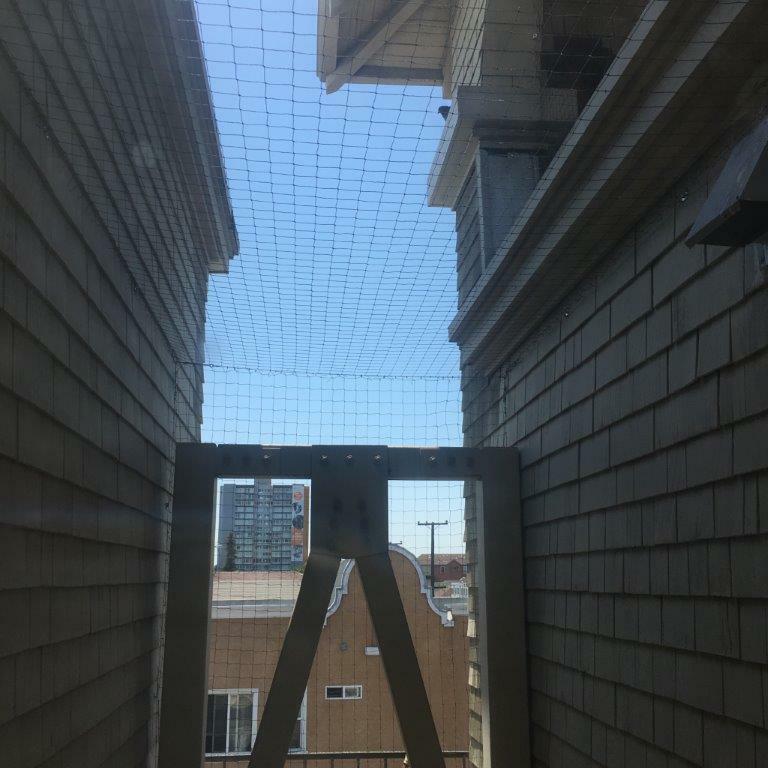 This way, you can keep pest birds away from your property without marring its appearance. 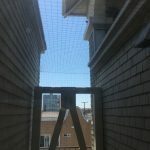 You can rest easy when you work with Birds Away/Pigeons Away thanks to our 5-year performance and installation guarantee. 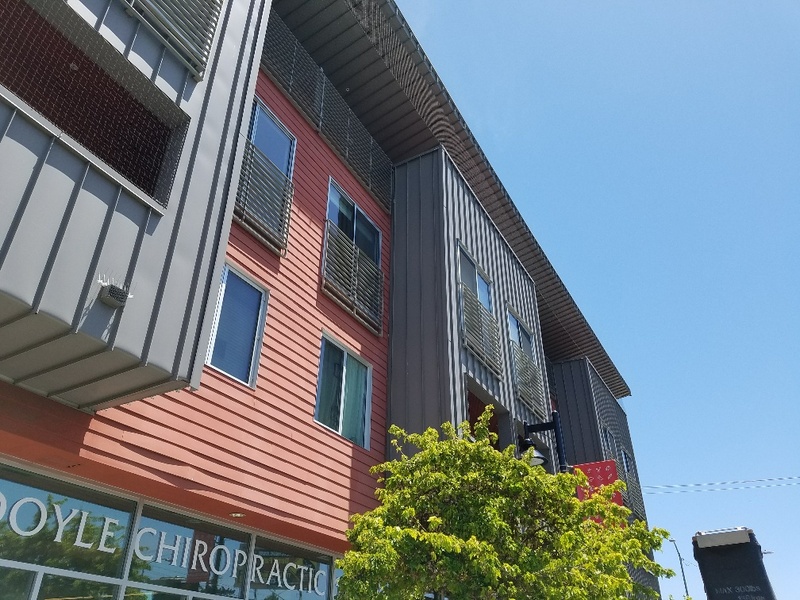 We maintain all licenses required by the state of California, and will happily provide evidence of all licenses and insurance upon request. 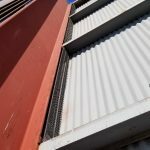 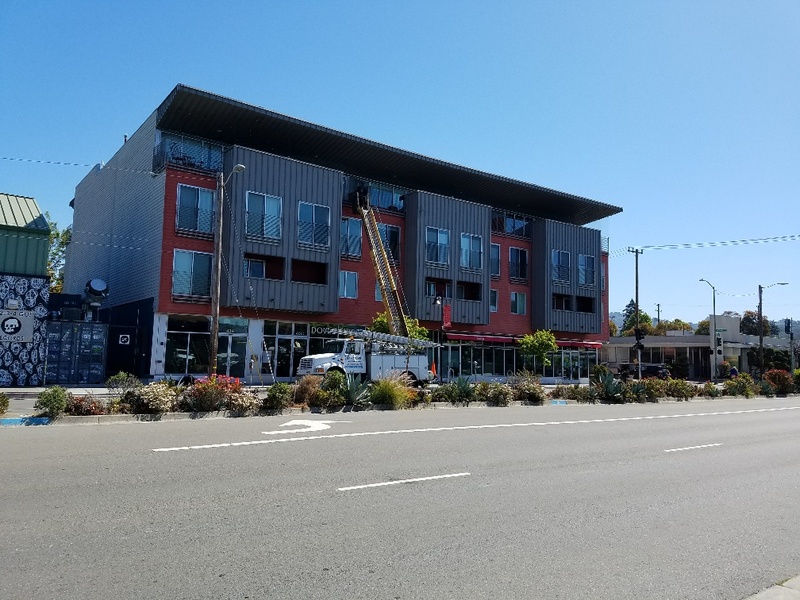 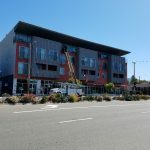 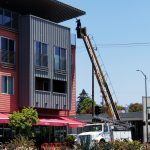 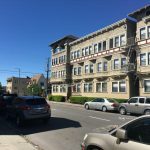 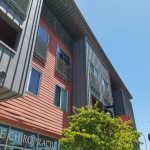 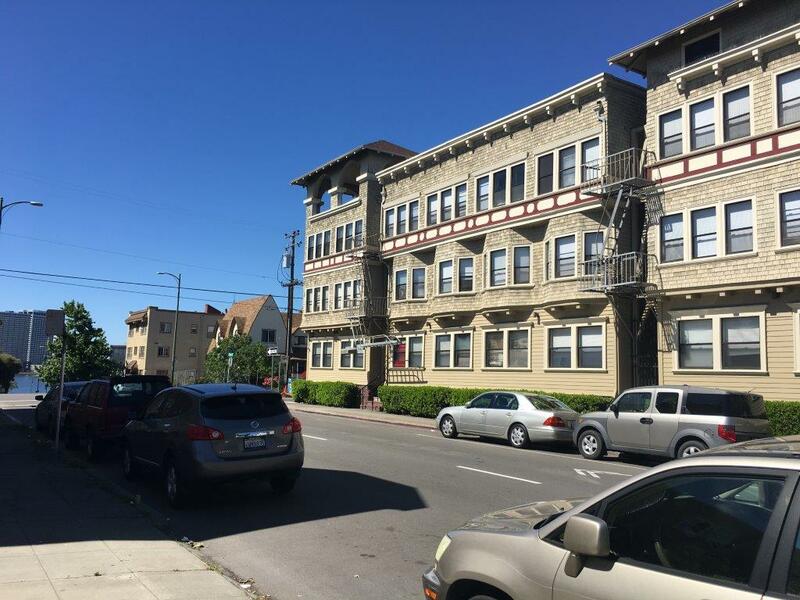 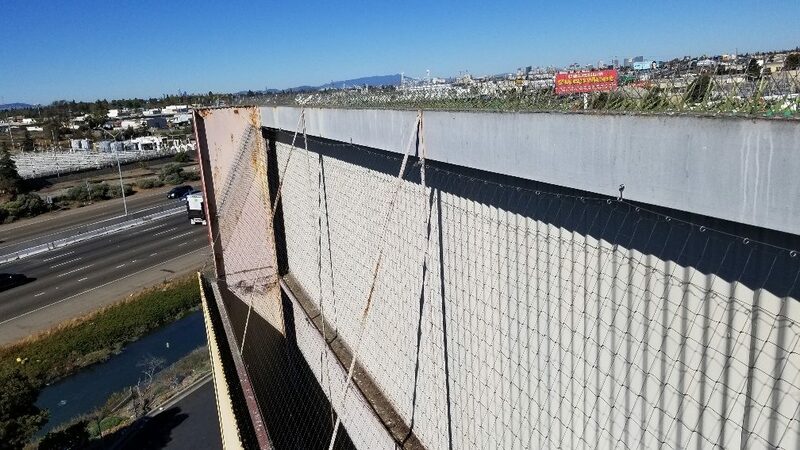 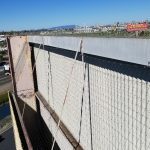 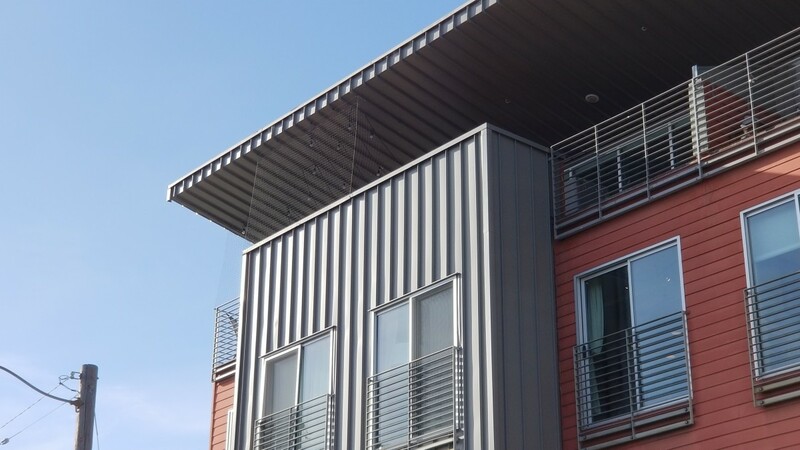 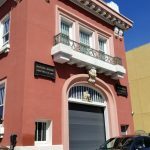 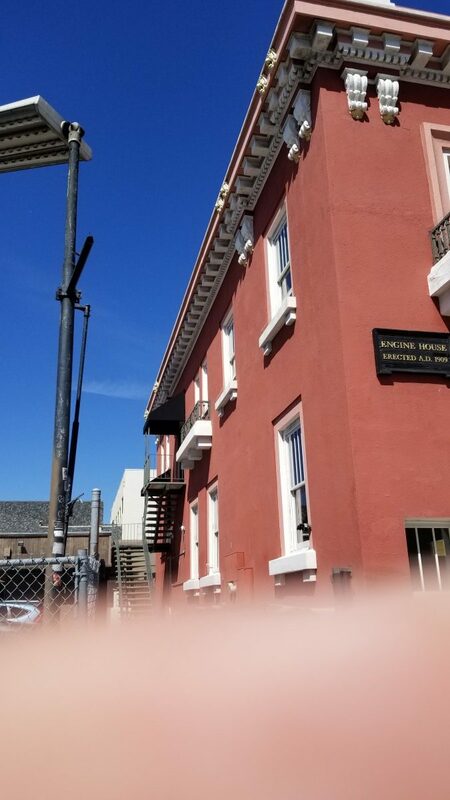 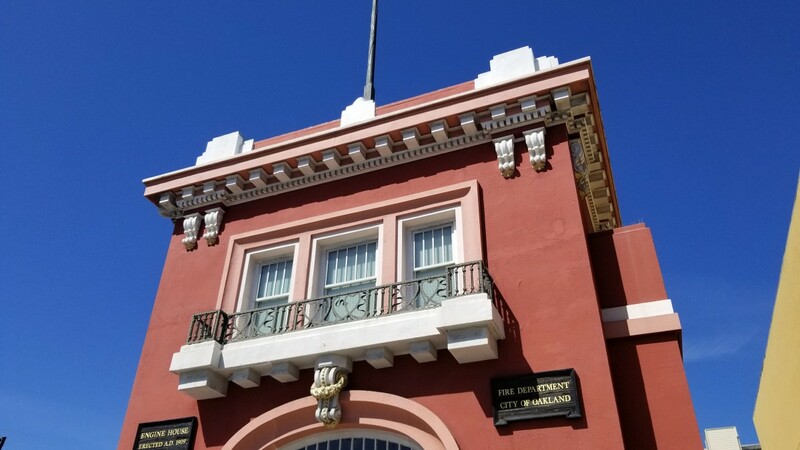 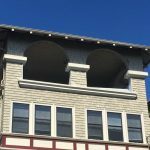 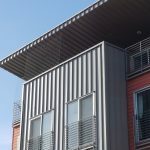 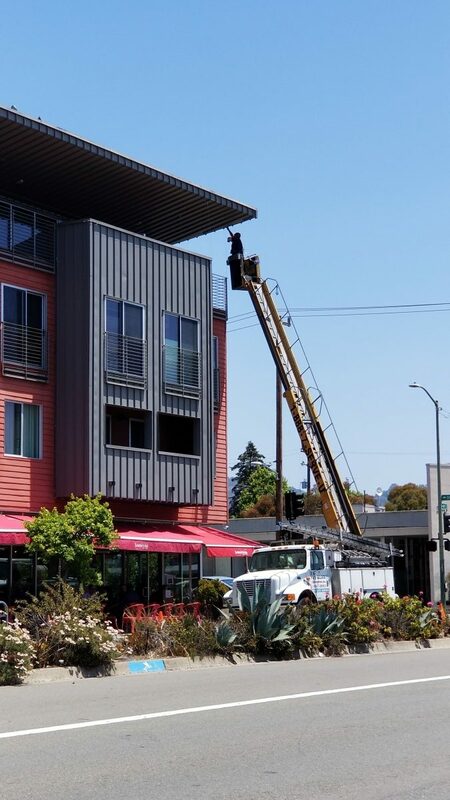 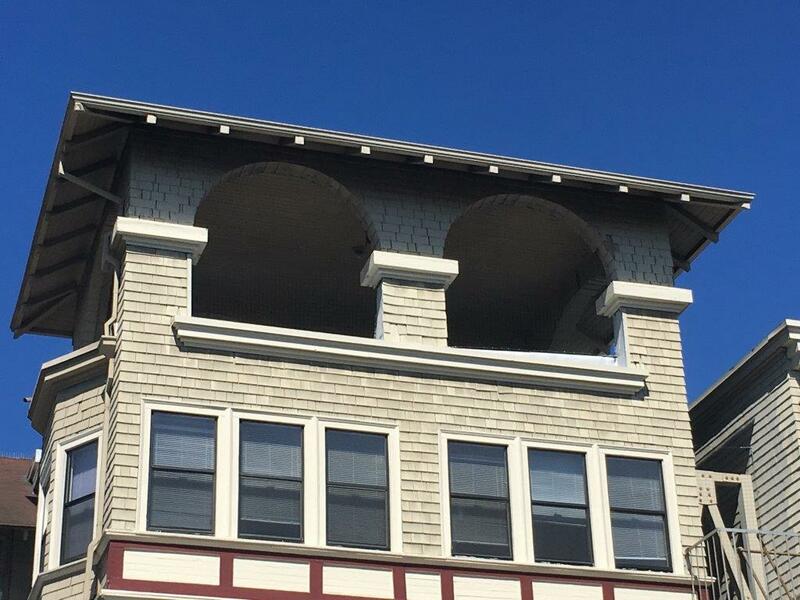 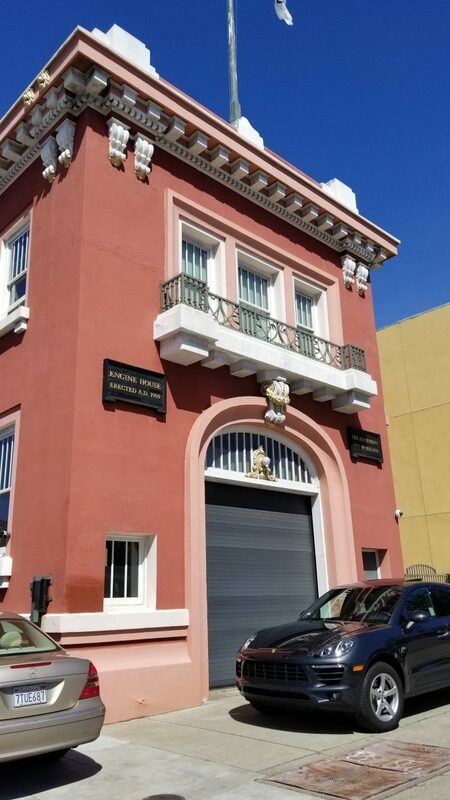 Check out some of the Oakland bird control projects we’ve done in the past below, or give us a call to learn more about any of the pigeon control, bird removal and bird proofing services we offer to our clients in Oakland, California today.